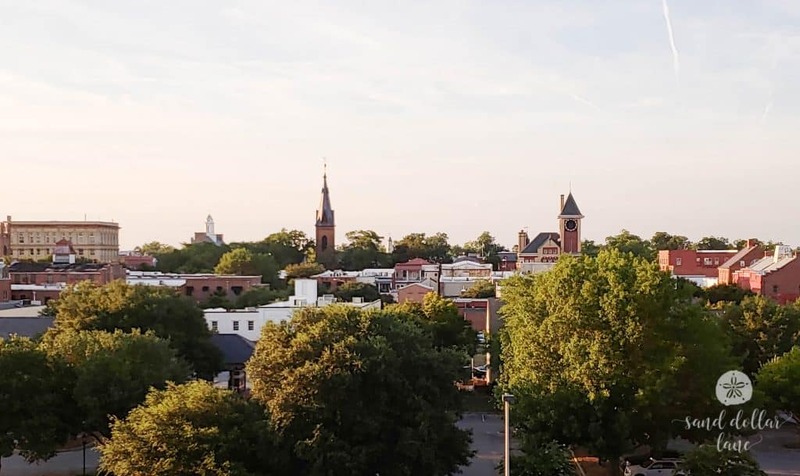 We recently spent another long weekend in New Bern, NC and fell even more in love with this beautiful historic river town! 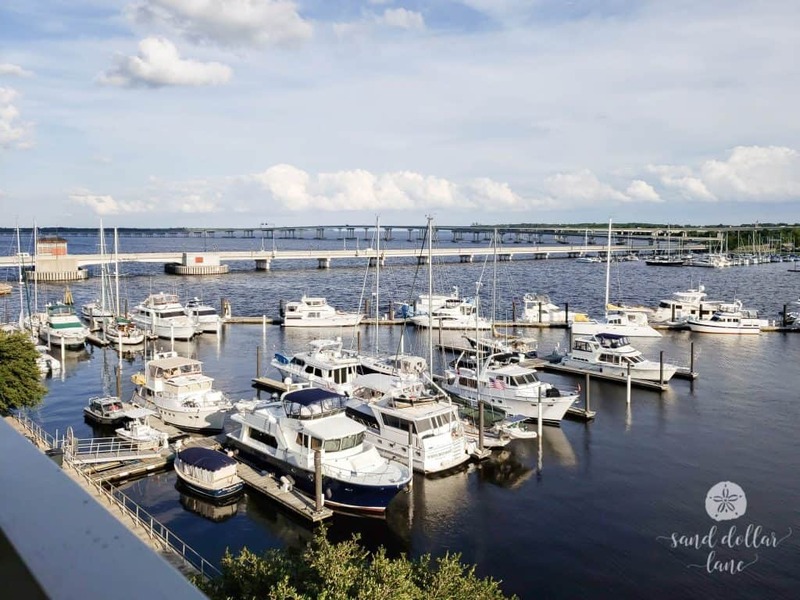 New Bern, NC sits where the Neuse River and Trent River meet, about 35 miles from the Atlantic Ocean and is overflowing with southern small town charm. 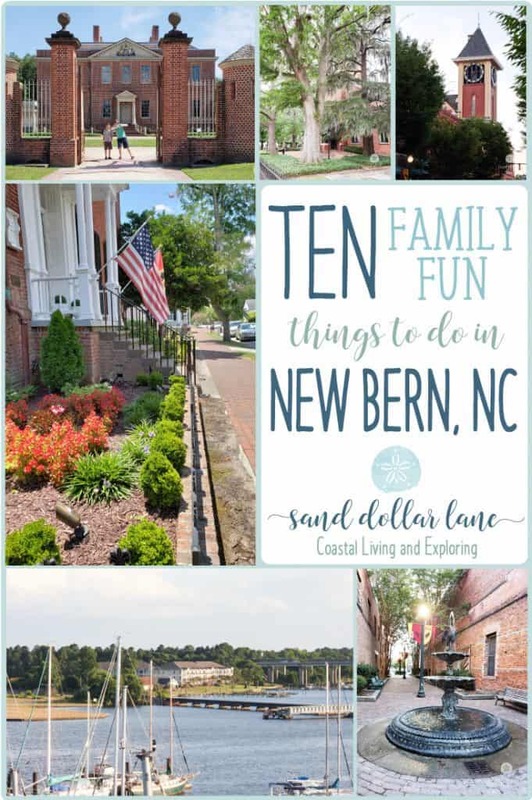 There are so many family friendly things to do in New Bern! We find something new every time we go. Here are our top ten (for now!). 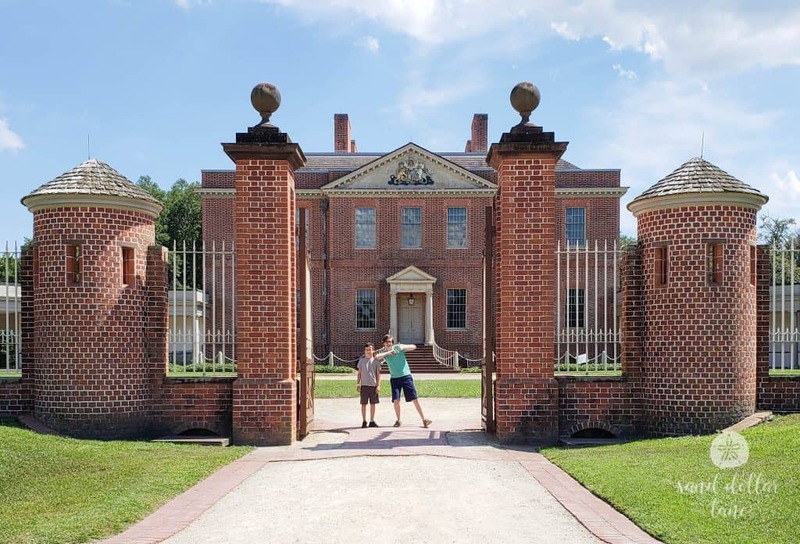 With seven buildings, three galleries and fourteen acres of gardens to explore, you should plan on spending at least three or four hours at North Carolina’s first permanent capital. We highly recommend going back in time to New Bern of 1835 at the Pepsi Family Center and doing the guided tour of the governor’s palace. A self guided tour of the beautiful gardens is a great way for little ones to stretch their legs. 2. Birthplace of Pepsi- In 1898 Pepsi-Cola was first invented by New Bern pharmacist Caleb Bradham. Visit the pharmacy, shop around and enjoy a cold Pepsi at the soda fountain bar. 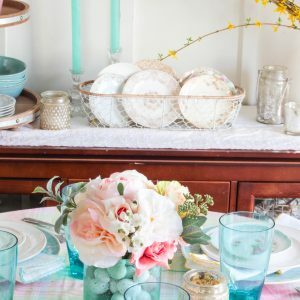 From souvenir shops and pet supply stores to antique shops and clothing stores, there’s no shortage of places to shop in New Bern! Almost every shop is in a great old building with amazing brick walls and historic architecture. 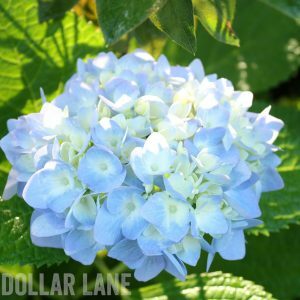 A few of our favorites are Dirty Barn Vintage (I found a great old vaseline glass jar there! ), Poor Charlies Flea market and Antiques, Nauti Paws Pet Boutique & Dog Bakery, Carolina Creations (several local artists featured here), Blue Magnolia (lots of farmhouse style home decor and neat jewelry here), Twice as Nice Upscale Consignment Store and JC’s favorite, Mitchell’s Hardware. 5. 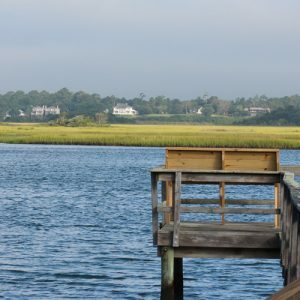 Union Point Park- This pretty six acre park features two boat ramps, a large gazebo, playground, fishing pier and is the perfect spot to rest (exploring can be exhausting!) and relax while watching the river. We didn’t go on a boat tour due to the rainy weather but we saw several. Cruise the Neuse was docked right in front of our hotel room as was Dragonfly Boat Tours (a small electric tour boat, so cute!). 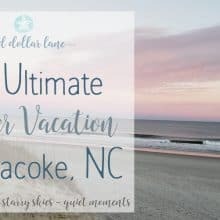 A sailboat tour with Yacht a Fun is definitely on our to do list next time we visit New Bern, NC! 7. Restaurants- On a romantic trip to New Bern a few years ago James and I ate at Morgan’s Tavern and Grill. The food was absolutely delish and the atmosphere was amazing. Picture exposed wood beams on huge ceilings, original brick walls and candlelit tables, sigh. We’ve also been to The Chelsea with friends and really enjoyed it. Since our guys were with us this time we had to go (twice!) to the Cow Cafe (Moo Bern’s only four hoof restaurant). Their homemade ice cream is really good and the cow puns are funny and plentiful. You probably know we are lookie loos and love beautiful houses and buildings. 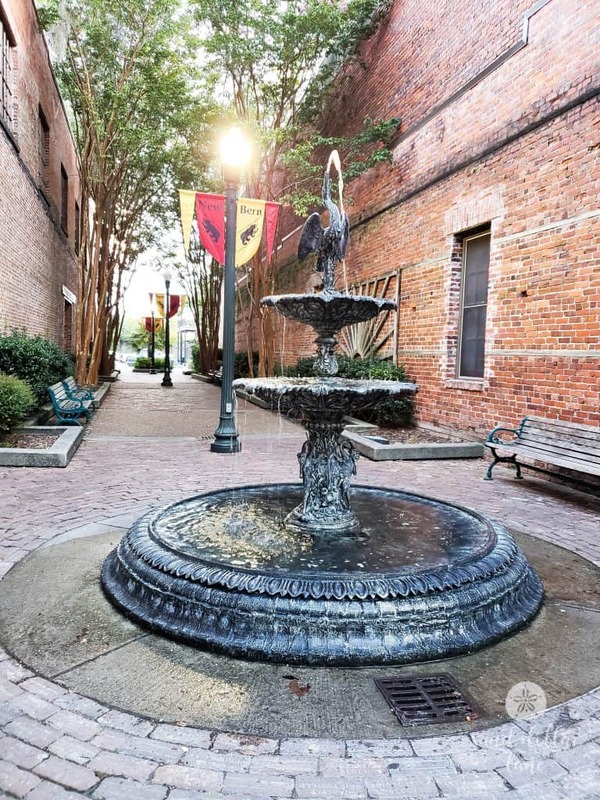 New Bern has 150 buildings listed on the National Register Historic District. 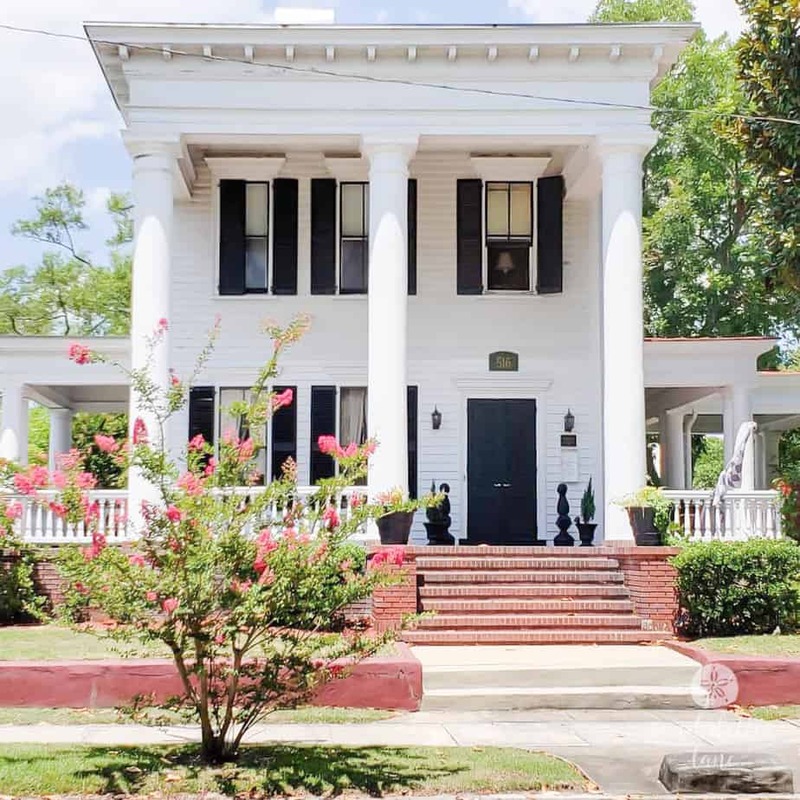 There are several historic churches, gorgeous southern style homes, and neat alleyways. While you’re walking look for the Bear Town Bears. Originally part of New Bern’s 300th anniversary celebration in 2010 each hand painted bear has a unique design. There’s even hidden features on each bear. Be sure to pick up a map and enjoy a Bear Tracks Hunt. 10. Mumfest- If you are visiting New Bern in October you can’t miss Mumfest! 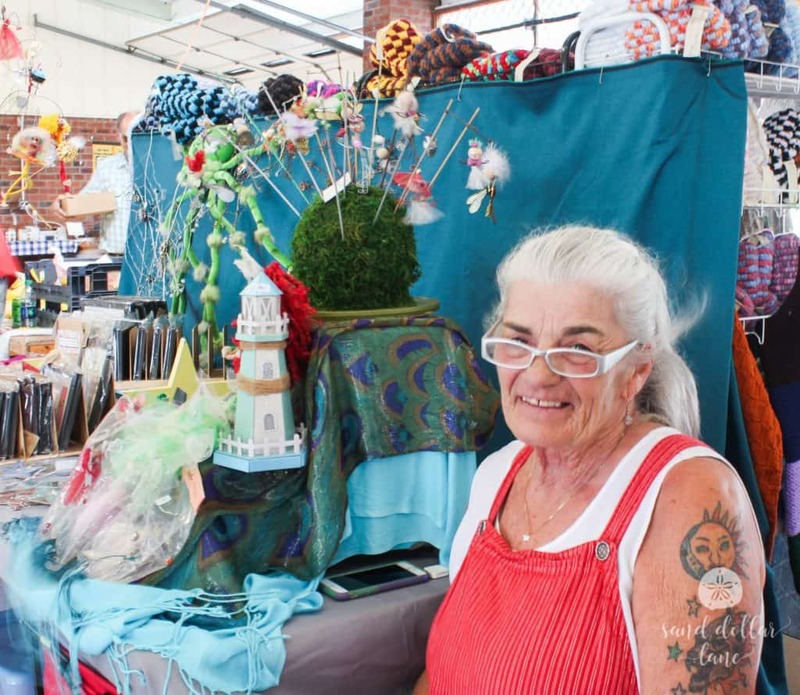 There are so many vendors, street performers, concerts, dog shows, amusement rides, a boat show along with lots more. This festival fills several downtown streets with family fun activities. 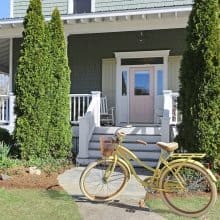 Have you been to New Bern? Tell us your favorite family fun things to do there!